Here’s what will happen in the upcoming episodes of Star Plus Yeh Rishta Kya Kehlata Hai (YRKKH). It would be seen that Naira tells Kartik about Mansi’s pregnancy. Kartik gets a big shock and tells her not to inform anyone about it. He tells her to keep this truth a secret, so that they can handle the sensitive matter. Naira (Shivangi Joshi) says that she doesn’t want to hide anything and repeat her mistake like in Shubham’s matter. He warns her to keep the matter strictly to herself and not tell anyone. 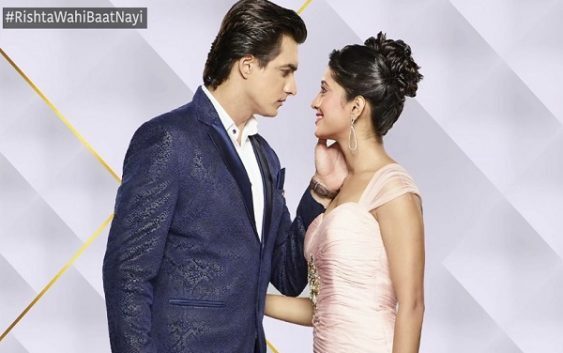 Later, Kartik (Mohsin Khan) takes the responsibility of Mansi and Anmol’s marriage. 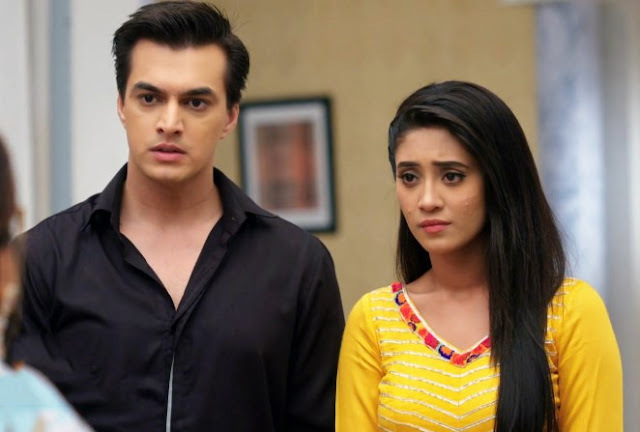 Kartik and Naira postpone their divorce to get Mansi and Anmol married. They agree to Dadi’s condition. Kartik (Mohsin Khan) tells Dadi to get the Mansi and Anmol married but hides the truth that Mansi is pregnant. He also tells his decision to family, that he will not take divorce with Naira. He asks the family to start the marriage preparations. They can’t reveal the truth and upset the family. Further, Naira (Shivangi Joshi) will be staying in Goenka house and lives with Kartik, even if Suwarna opposes her. The families keep a grand celebration party for Mansi and Anmol’s engagement. Stay tuned to Tellyfocus.in for latest gossips, updates and future twists of Yeh Rishta Kya Kehlata Hai.